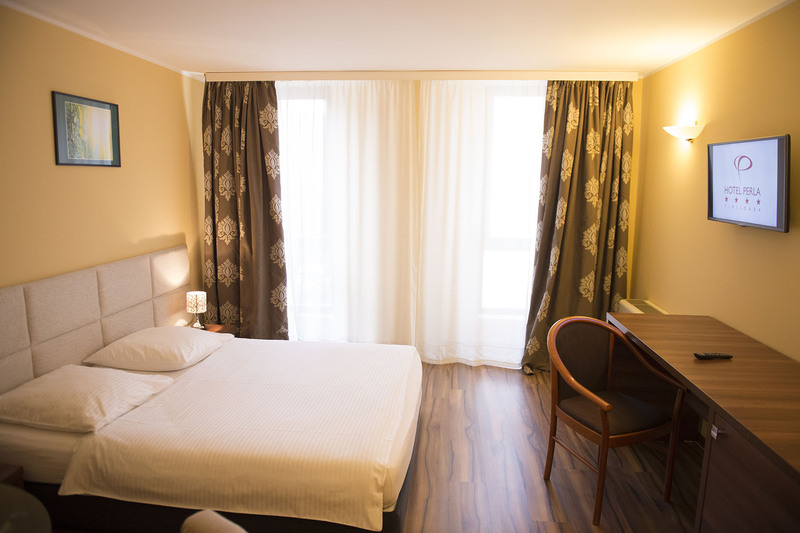 Modern rooms, ideal for business travelers who are looking for a nice 4* hotel. 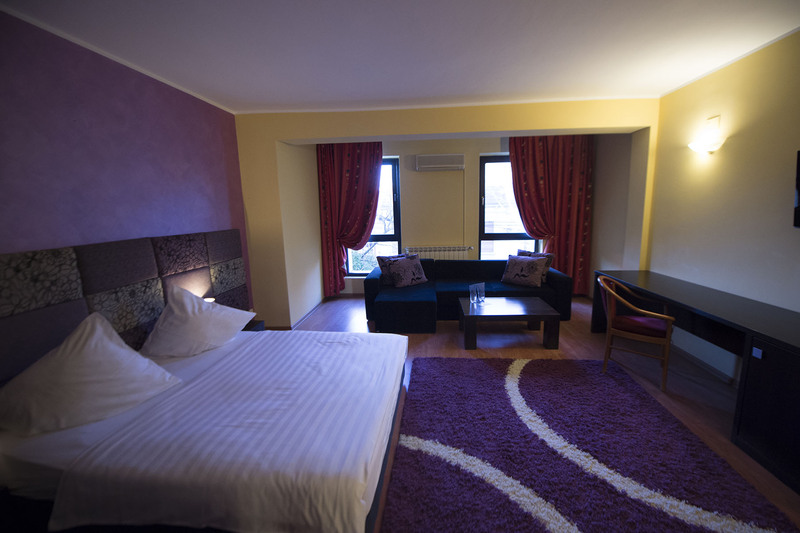 Verry spacious and luxury, ideal for a relaxing visit in Timișoara. Equipped appropriately with first-class materials. Spacious and modern with ideal amenities! This suites satisfy the most demanding wishes of our clients! 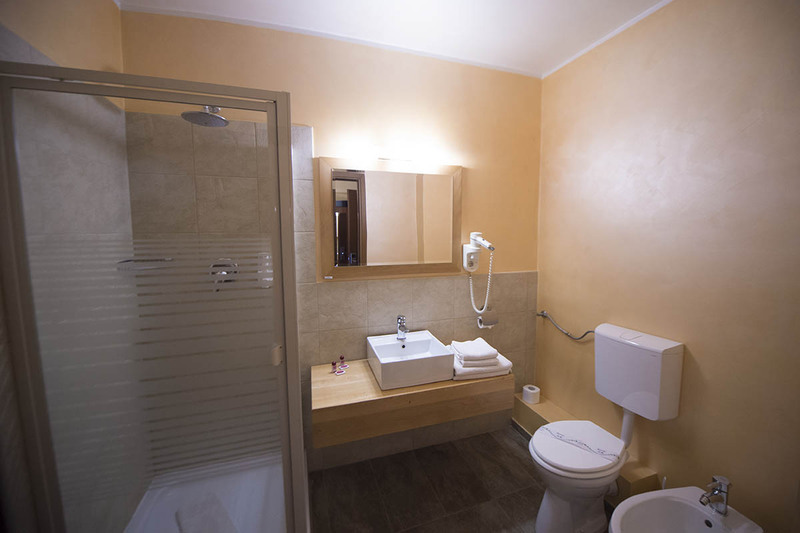 Modern rooms, ideal for business visits. Spacious and modern with business facilities.